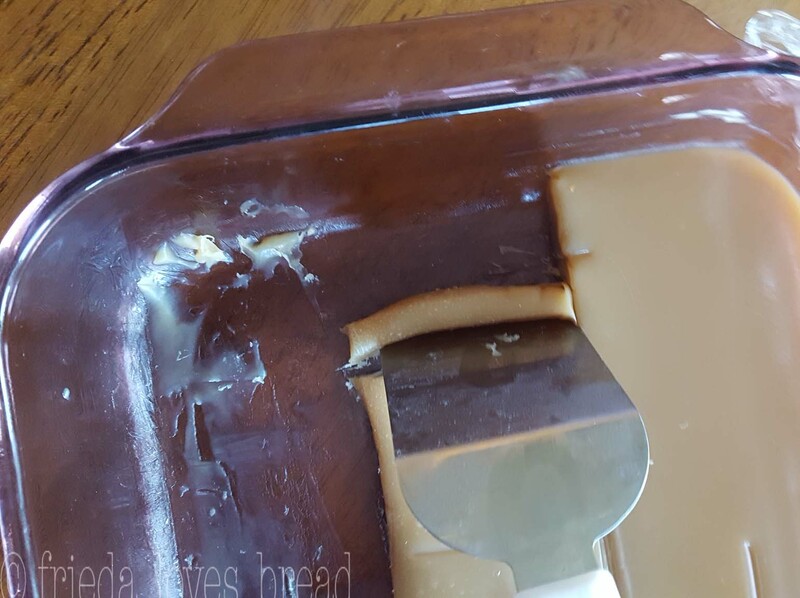 Frieda Loves Bread: Easy Cheater Caramel - No Grainy Caramel! 0 Easy Cheater Caramel - No Grainy Caramel! Buttery, soft, and sweet caramels are the perfect treat... and the perfect gift for anyone you love. 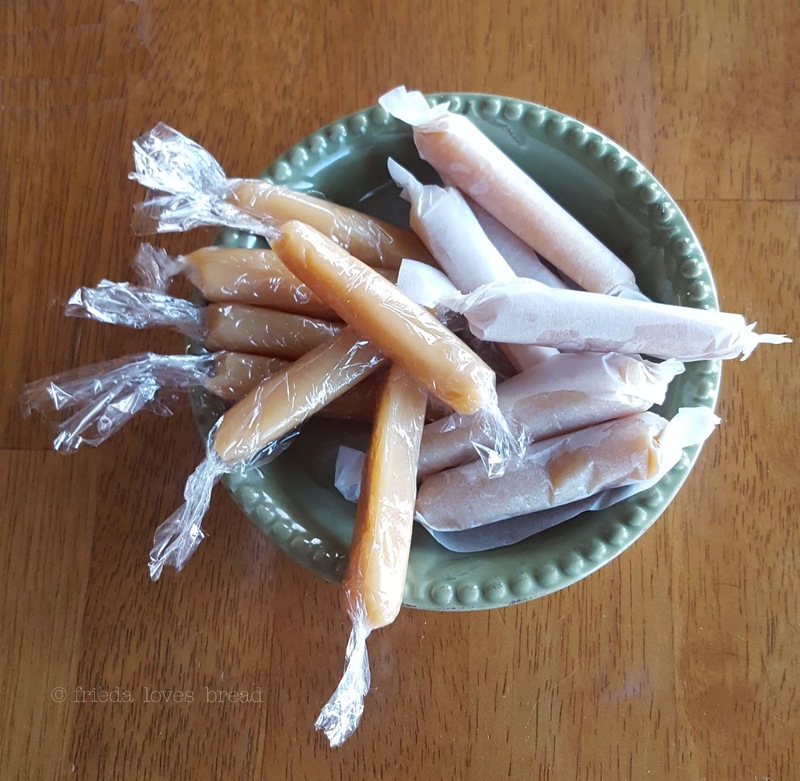 One Christmas, I was the recipient of a box of ultra smooth caramels and HAD to have the recipe. I followed the directions EXACTLY, got a great caramel the first day, but then it turned GRAINY the next day. GRAINY caramel again. I was SO disappointed! I really, really, wanted the smooth, melt-in-your mouth caramel! I felt I wasted time and expensive ingredients. I can bake a loaf of soft, whole wheat bread. 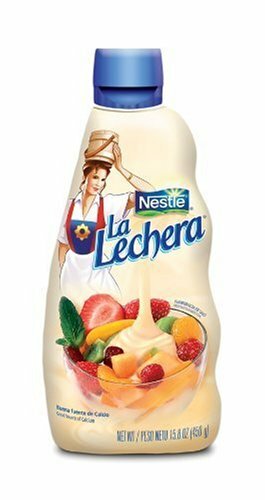 I can make creamy yogurt. I can make a perfect caramel sauce. I can follow multiple step directions. But why, WHY can't I make a simple caramel? I poured out my frustration to my sister in law and she gave me a recipe that she got from a friend. She said that it was supposed to be fool-proof and super easy. I waited a year before attempting this recipe. I was doubtful that it would turn out, and didn't even take pictures of the process. Folks. I give you CHEATER CARAMEL! Why do I call it Cheater Caramel? After telling a friend how I made it, she said that I "cheated" when I made it. I didn't use the old fashioned method of sugar, butter, canned milk and vanilla. I didn't care. It was super easy, and perfect! One tip I learned was to test the firmness of your caramel while you are cooking it. Drop a small amount of caramel into a cup of cold water. Squeeze it between your fingertips. If it is too soft, it won't hold its shape. Cook another minute and test it again. At the 11 minute mark, the caramel was soft, but held its shape. You can cook it up to the 15 min mark for a very firm caramel, if you wish. Since these caramels are soft, they were easier to cut after several hours in the fridge. I also found that the long, skinny shape was easier to roll than a square shape. To wrap, I cut out squares of parchment paper. It was very slick and hard to roll and twist the ends of the caramels. I tried Costco plastic wrap. While it was easier, it was harder to unwrap the caramel. I then tried a double layer of the Costco plastic wrap, and it was much easier to wrap and unwrap the caramel. Next time, I plan to use these pre-cut Norpro Wax paper squares. 1. Put brown sugar, pieces of butter, an corn syrup in a large microwave safe bowl. 2. Microwave on HIGH for 4 minutes or until butter is completely melted. 3. 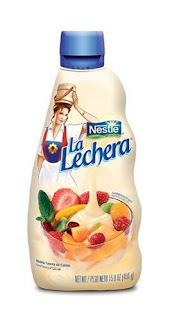 Add sweetened condensed milk and stir well. Stir with a clean wooden spoon or heat safe silicone spatula. Stop when desired firmness is reached with the Firmness Test, below. *Every microwave is different. 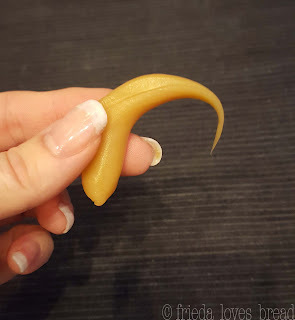 I cooked for 11 minutes for a soft caramel that kept it's shape. At the 10 minute mark, test for firmness by dropping a small amount of caramel into a cup of ice cold water. If too soft for you, cook for another minute and test. Repeat until desired firmness is reached. 5. 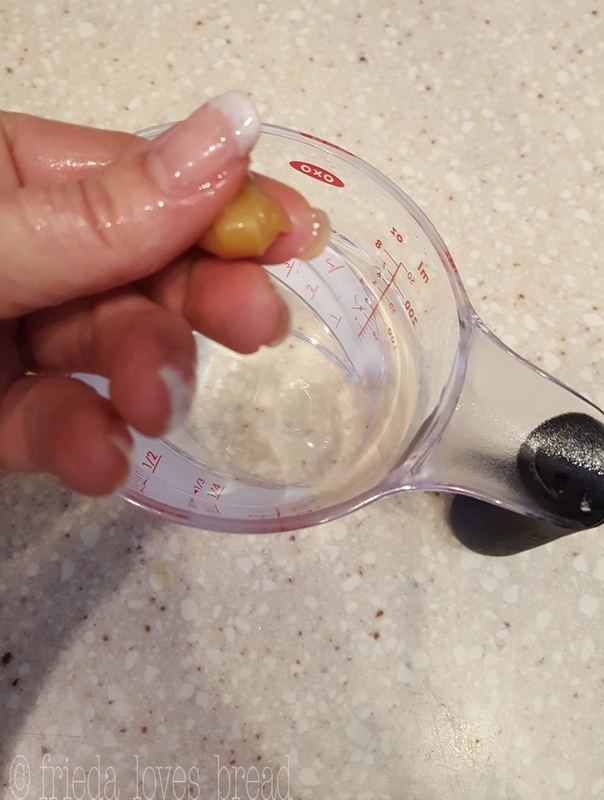 When you have reached your desired firmness, add vanilla extract. 6. Pour candy into a buttered 9x13" glass pan. 7. Allow caramel to cool, place in the refrigerator until firm. 8. Cut into individual pieces and wrap in waxed paper, parchment paper, or double layer of heavy duty plastic wrap. *Can cut this recipe in half for an 8x8 size pan.